I would like to wish everyone a Happy Thanksgiving from my family to yours. We should be grateful everyday and not just today. If you are reading this, you have lived to see another day and for this we should be thankful. To everyone I work with throughout the year: Thank you for the opportunity to serve you. 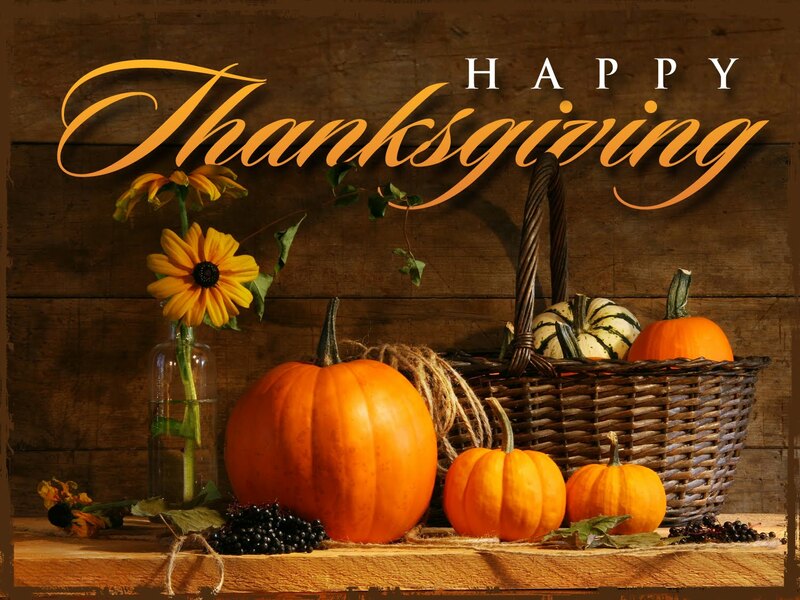 I wish you good health and happiness on this Thanksgiving Day! Posted in Uncategorized on November 27, 2014 by Dutchess County Legislator Francena Amparo.